Boards of Canada have been leading electronic music fans on a intriguing hunt for clues about a possible new release, and now the legendary duo have finally confirmed the details of their new LP. 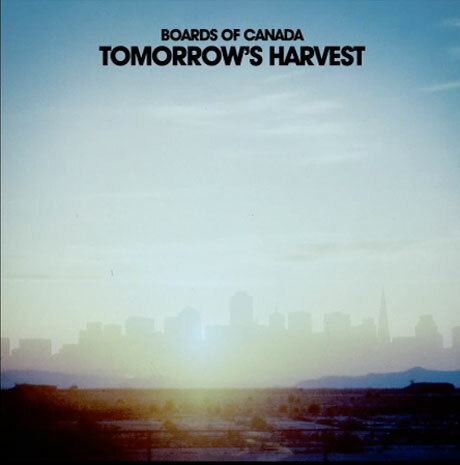 As a press release reveals, the album is called Tomorrow's Harvest — not Cosecha as had been previously rumoured. It will be out on June 11 in North America and a day earlier in the UK via Warp, and pre-orders are ongoing through Bleep. This information was shared via the band's password-protected website, which was unveiled earlier today. The ongoing code of numbers that Boards of Canada have been gradually sharing turned out to be the website's password, which is "699742628315717228936557813386519225." If you type in that password, you'll see a cryptic tease video that consists of static and slow, ambient synth chords. For a direct link to the video, click here. UPDATE: You can also watch the new clip below. The 17-song tracklist is below, and the album artwork is above. This is the band's first full-length since 2005's The Campfire Headphase.